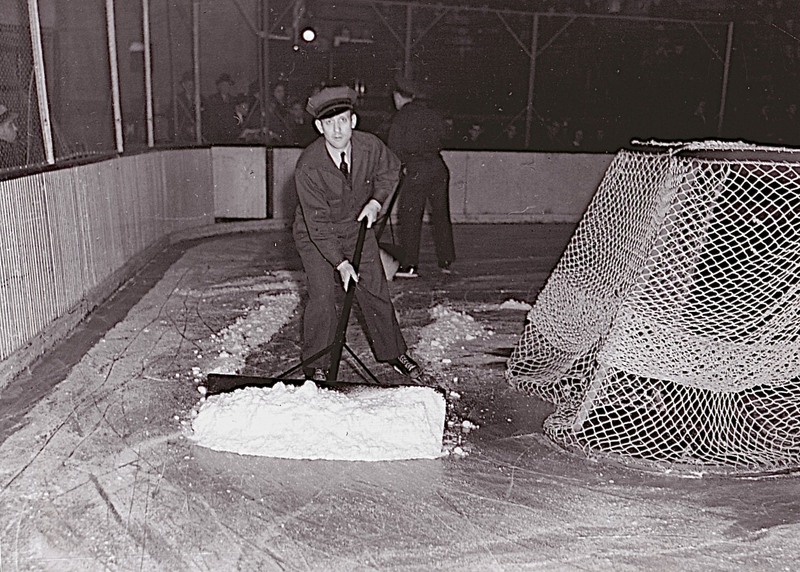 Snow Job: The men who skate and scrape, at Chicago’s Stadium, circa 1941. A year later, in California, Frank Zamboni began to fiddle with tractors and sleds in his quest for a better way of resurfacing skating ice. 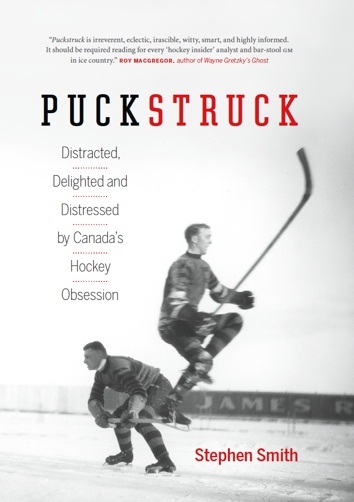 It was 1949 before he got it right and 1954 by the time the first Zamboni flooded NHL ice, in Boston’s Garden.